In this episode Iesha starts a two-part discussion with Dr Sam Baars, LKMco’s Director of Research, about the way that we conduct research at LKMco. 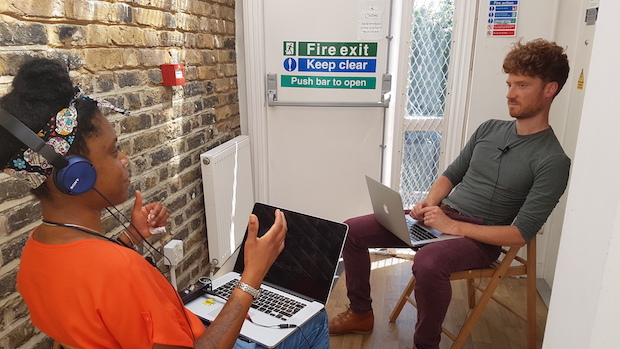 Iesha and Sam discuss the importance of research ethics and data security as the ‘foundations’ of good research, before running through the main elements of a research project – design, conduct, analyse, report. They then discuss research design in more detail, and how decisions about research questions, research tools, ethics and resources are all interrelated. Show notes and links for this episode can be found here.